Our Tropical Papaya scent has a fresh, fruity smell and includes oatmeal for even more exfoliation. 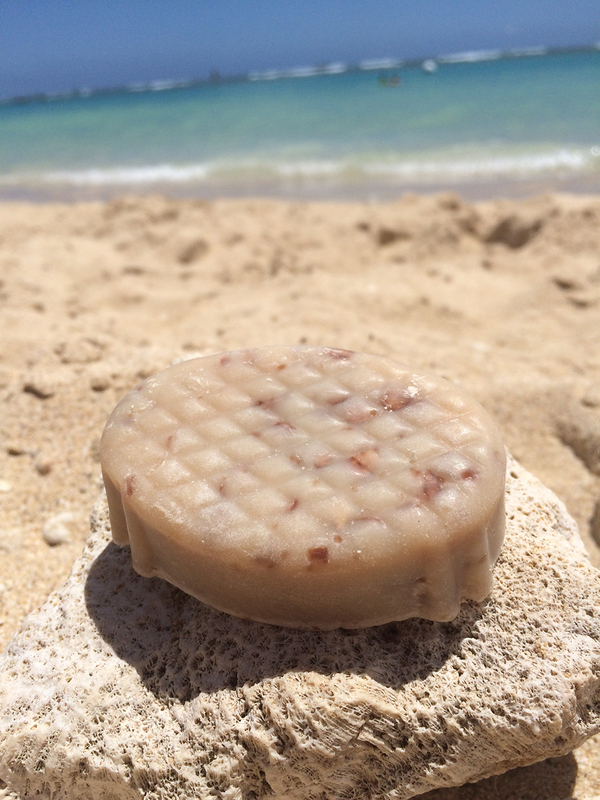 With every purchase of our Tropical Papaya scented soap we’ll donate one bar of soap to a child in need. Visit our about page to learn more about how your purchase can help save a life!